Hostelworld, Google Zoo and Lucky Generals helped young people staying in hostels to communicate more easily with one another. How? By adding a new functionality to the Hostelworld app. The "Speak The World" feature made the user instantly fluent in more than 40 languages, expressing Hostelworld’s core benefit of helping travellers connect. To promote this functionality in both a fun and engaging way, the app was put to the ultimate test. 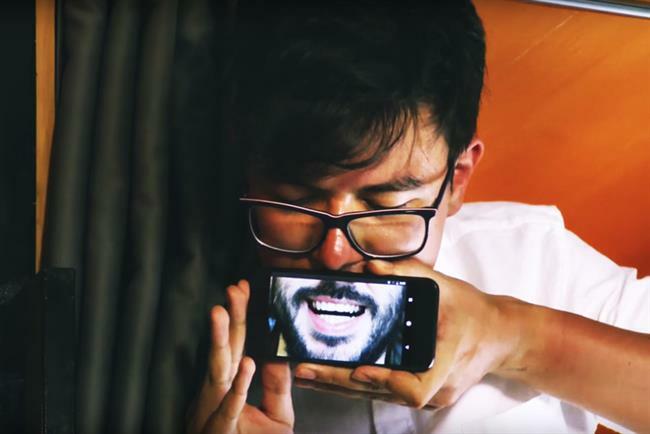 "People say that humour doesn’t travel, so we sent the comedian Phil Wang to Indonesia to try and make the locals laugh in a language he didn’t speak," says Laurence Horner, strategist at Lucky Generals. Wang’s experience was turned into a video that was seeded with online publishers, posted on Hostelworld’s site and promoted via its social channels. As with any successful partnership, it needs to be a win-win for both parties. For Hostelworld, the brand was able to reinforce the "Meet The World" message – its core brand proposition, with a tool centred on the key insight of sociability. "‘Speak The World' enabled travellers from all over the world to connect and turbo-charge their travel adventures and experiences by connecting with other travellers and locals in different languages," explains Marek Mossakowski, global head of brand at Hostelworld. "Google was able to showcase and display its Google Translate technology." He adds that the partnership was not just focused on technological integration – it was also a collaboration on the marketing, product and content side, with all parties involved able to capitalise on their skills and experiences across various departments within their businesses. The campaign highlighted how good communication – between brand, agency and technology partner – can make a success of collaboration. It generated 183 pieces of coverage across 15 markets with a combined reach of 561 million. Hostelworld’s Speak the World campaign won the Power of Partnership category at Campaign’s 2017 Marketing New Thinking Awards.